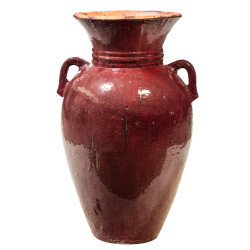 Perfectly imperfect, our Old World pottery collection is an exquisite mix of colors, styles and textures from centuries past. 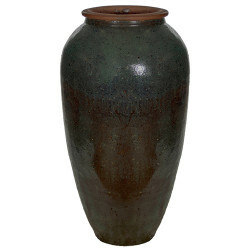 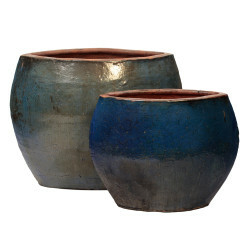 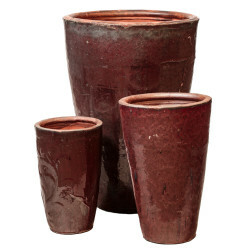 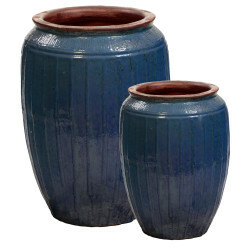 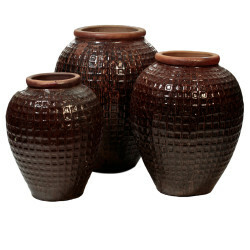 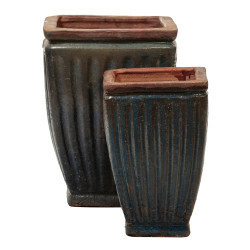 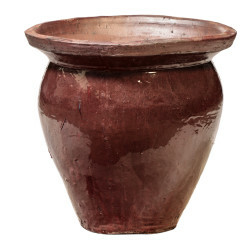 Handpicked from around the world, our pottery collections reflect a variety of décor styles to create the perfect ambiance indoors and out for your home or business. 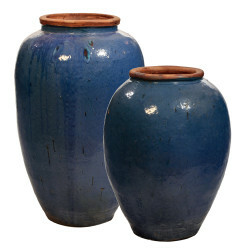 Browse your favorite style or explore by material, color or size. 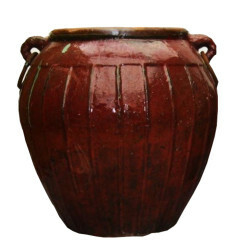 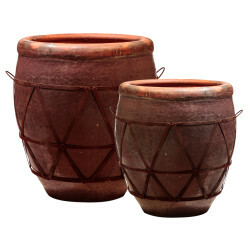 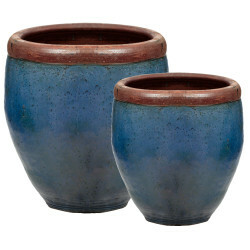 As each pot is handmade, color and markings may vary from products shown.